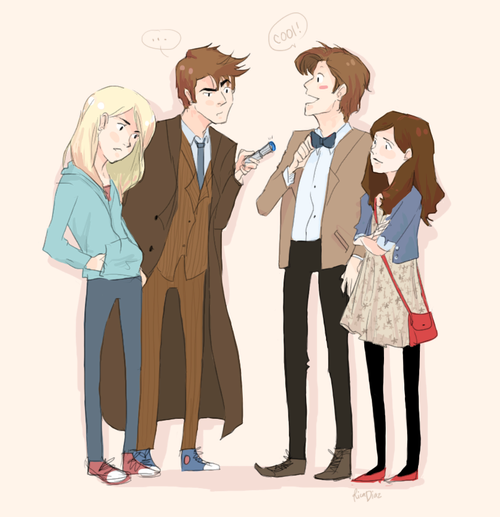 Ten meets Eleven and.... Rose meets Clara. Wallpaper and background images in the The Eleventh Doctor club tagged: doctor who dw 50th anniversary the doctors ten eleven rose clara. 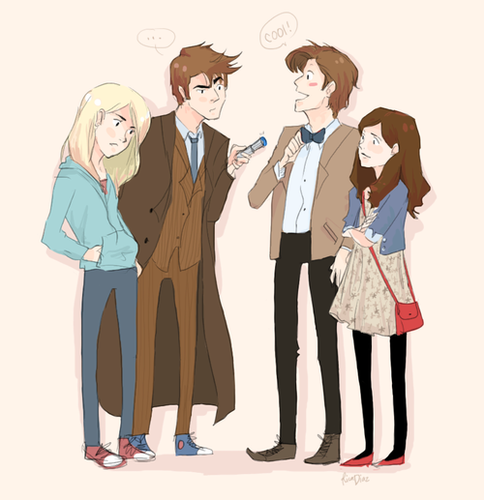 Wow that look so much like Clara!